President of Republic Prokopis Pavlopoulos expressed his abhorrence over the new terror attack in London. The general secretary of the Greek Presidency Georgios Gennimatas, following the president’s order, expressed early on Sunday “the Greek president’s abhorrence over Saturday night’s terror attack in London and his deep condolences to the families of the victims along with his sincere wishes to the injured for rapid recovery”. PM Tsipras: We will win terrorism and fear with solidarity and determination“With determination and solidarity we will win the terrorism and the fear” noted Prime Minister Alexis Tsipras in a post on his Twitter account on Sunday on the double terror attack in London. “The blind attacks in Britain bring us grief and rage. In these difficult moments we stand on the British people’s side” said Tsipras expressing his support to the British people. 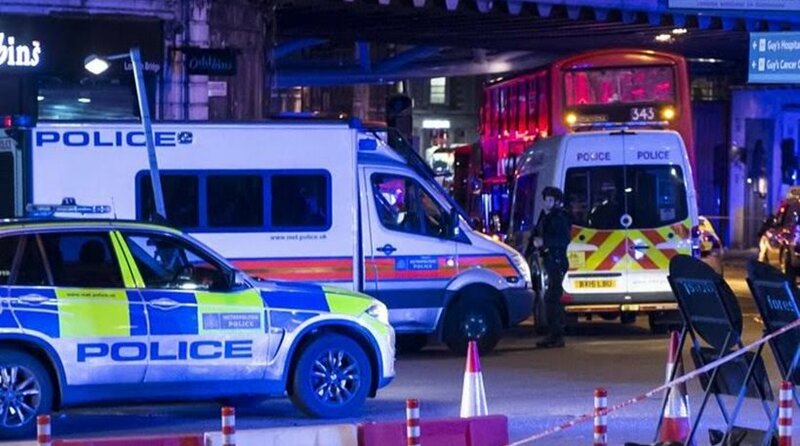 “We unequivocally condemn the bloody terror attack on Saturday night in London” said the Greek Foreign Ministry in an announcement on Sunday. “We express our solidarity to the British people and the government and we send our sincere condolences to the victims’ families” concluded the announcement. Moreover, the Foreign Ministry in a post on its twitter account noted “Our #London has been attacked again but will never be intimidated. We mourn the victims. #LondonBridge unites us all against terror”. “3rd terror attack in three months in Britain. Wholehearted support! Our duty is to do whatever possible to put an end with terrorism” said New Democracy leader Kyriakos Mitsotakis in a post in his personal Twitter account on Sunday.